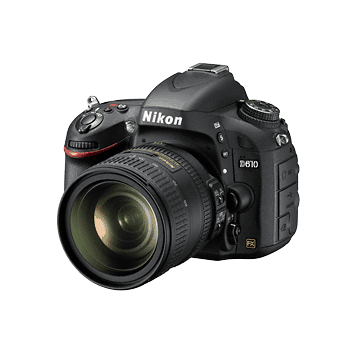 Power your photography with the Nikon D610. 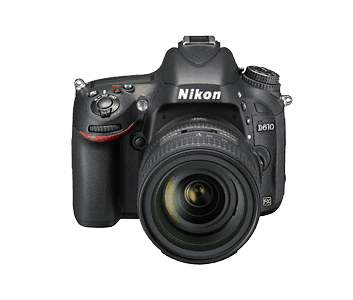 Equipped with a 24.3-megapixel FX-format CMOS sensor and the EXPEED 3 image processor, this light and compact full-frame D-SLR delivers images with exquisite detail. Capture stunning photos with its improved white balance and 39-point autofocus and tell your story through Full HD movies and time-lapse photography. 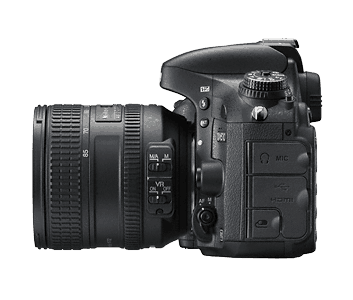 Shoot fast-moving action at up to 6 frames per second. A large 3.2-inch LCD offers superior clarity when previewing shots. 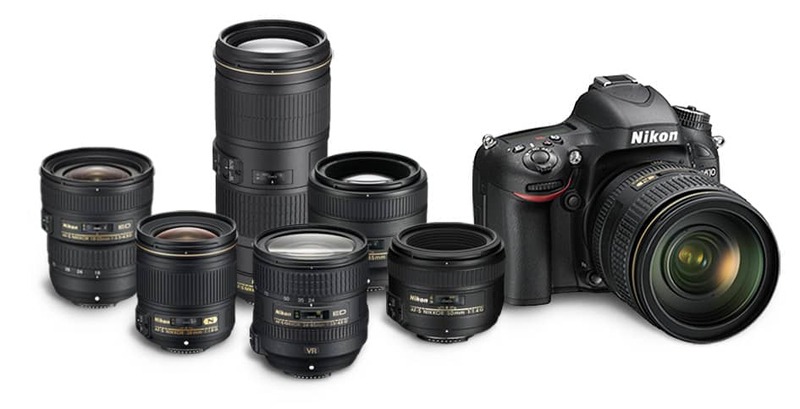 With a range of compatible lenses and accessories, the Nikon D610 offers endless ways to ignite your imagination. 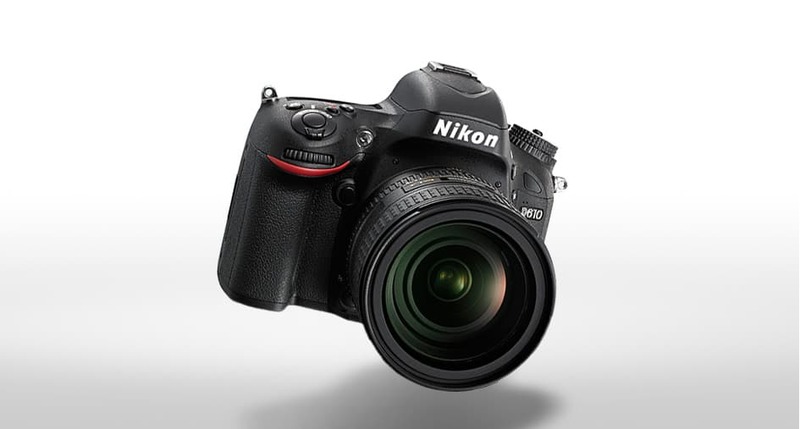 With an extremely small form factor and a body that weighs just 760g, the Nikon D610 is ideal for long excursions and extended handheld shooting. Its magnesium alloy construction and superior weather resistance offer more sturdiness for outdoor use. 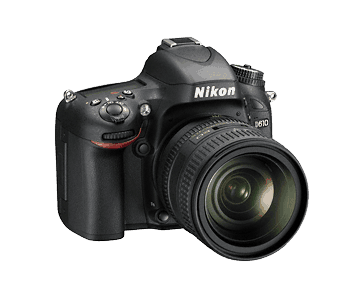 With a 24.3-megapixel FX-format CMOS and high-performance EXPEED 3 processor, the Nikon D610 delivers images rich in colour and details. Its wide sensitivity range of ISO100 to 6400 (expandable from ISO50 to ISO25,600) ensures extraordinary quality in any lighting. From fast-moving action shots to still portraits, its 39-point autofocus lets you capture the moment with precision and sharpness. 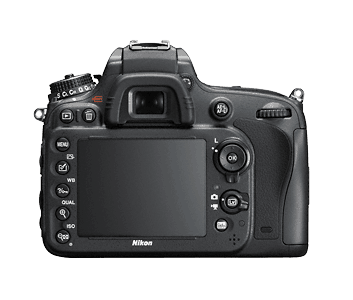 Choose from a variety of autofocus-area modes, such as Single point, Dynamic-area and Subject Tracking to match your shooting style. The autofocus works seamlessly down to an f/8 aperture with a 2X teleconverter, letting you extend the focal length of your lenses without affecting performance. The Scene Recognition System enhances the auto-exposure, focusing and white balance so you can concentrate on composing the shot. 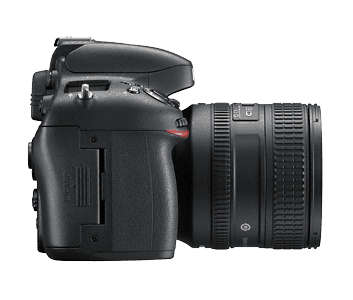 The improved White Balance also ensures accurate colour reproduction in photographs. 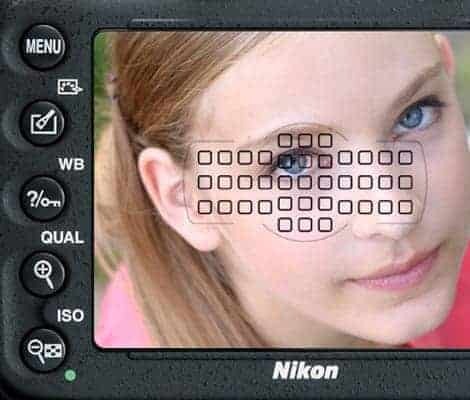 Use the camera’s Picture Control function to adjust and preview image settings such as brightness and contrast before shooting. 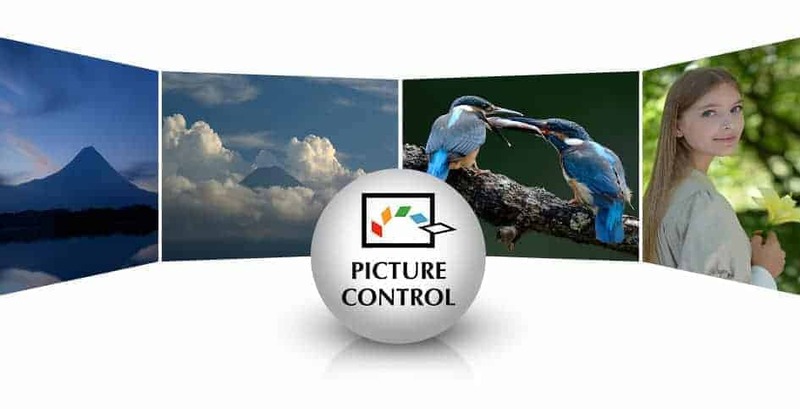 Record precious moments in Full HD videos at up to 1920 x 1080/30p by simply pressing the Movie-Record button. The camera’s autofocus effortlessly tracks subjects while you record. 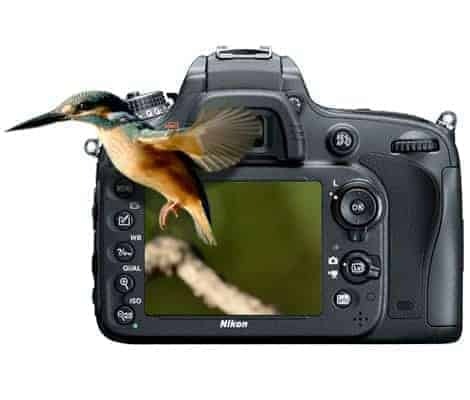 With the time-lapse photography function, create dramatic movies that move from24 to 36,000 times of the normal speed. 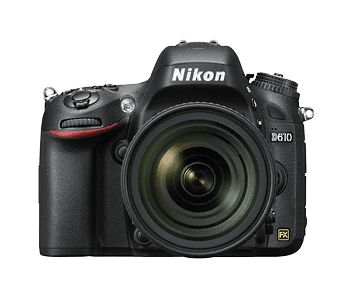 For greater photographic possibilities, the Nikon D610 is fully compatible with a wide range of both FX and DX format NIKKOR lenses. 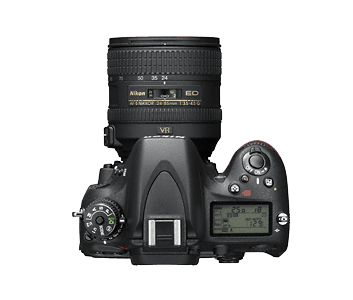 FX cameras can also use DX lenses and automatically select the DX crop mode to avoid vignetting.